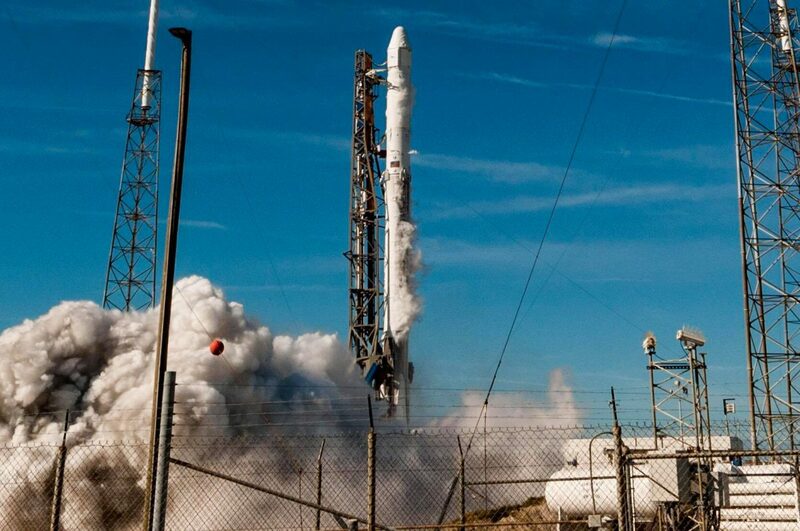 The Elon Musk-founded launch provider SpaceX will re-launch it’s newest Falcon 9 rocket for the very first time. Dubbed the ‘Block 5’ the new incarnation of SpaceX’s workhorse Falcon 9 rocket sports new shiny black landing legs and a black interstage––giving it a unique (and kinda awesome) look. The introduction of the rocket occurred in May to much fanfare and that same booster has been recovered, inspected and ready to fly again tonight from Cape Canaveral. 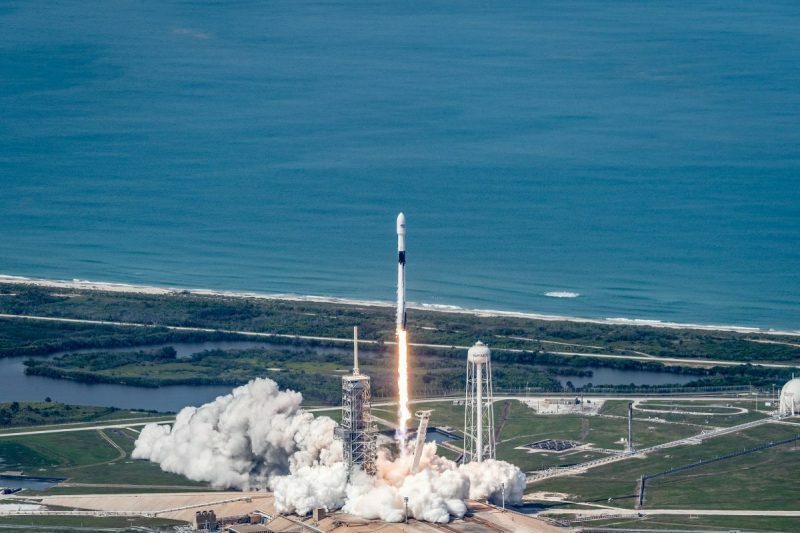 The mission, Merah Putih, will see SpaceX loft a telecommunications satellite for Indonesia from Space Launch Complex 40 at Cape Canaveral Air Force station. Liftoff is scheduled to occur during a launch window opening at 1:18 AM Eastern and closing at 3:18 AM. SpaceX will attempt to recover the block 5 booster once again on its east coast droneship, the Of Course I Still Love You. The Block 5 was designed to be launched 10 times with almost no scheduled refurbishment but merely a refuel. After every 10 flights, SpaceX will inspect and do maintenance on the booster so it could continue on toward an ultimate lifespan of 100 flights “maybe more,” Elon Musk proposes. 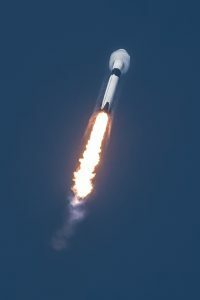 SpaceX, known for its recent breakthrough in reusability, is expecting to reduce the cost of launches even further by pushing for further reusability of components other than the Falcon 9 booster itself, which accounts for 60% of the cost of building a rocket. The payload fairing, which has been upgraded to version 2.0 for the Block 5, accounts for 10% cost or around $6 million and SpaceX is working on recovering it using a parasail to guide it into a net attached to a boat. Musk revealed that SpaceX was exploring balloon technology to recover the upper-stage which accounts for 20% of the rocket. The goal? To implement successful recovery of all Block 5 Falcon 9 components and increasing the launch cadence that will result in a dramatic decrease in space access, especially with SpaceX launchers. SpaceX hopes to reach a point soon where they can launch, recover, and relaunch a Block 5 booster within 24 hours. 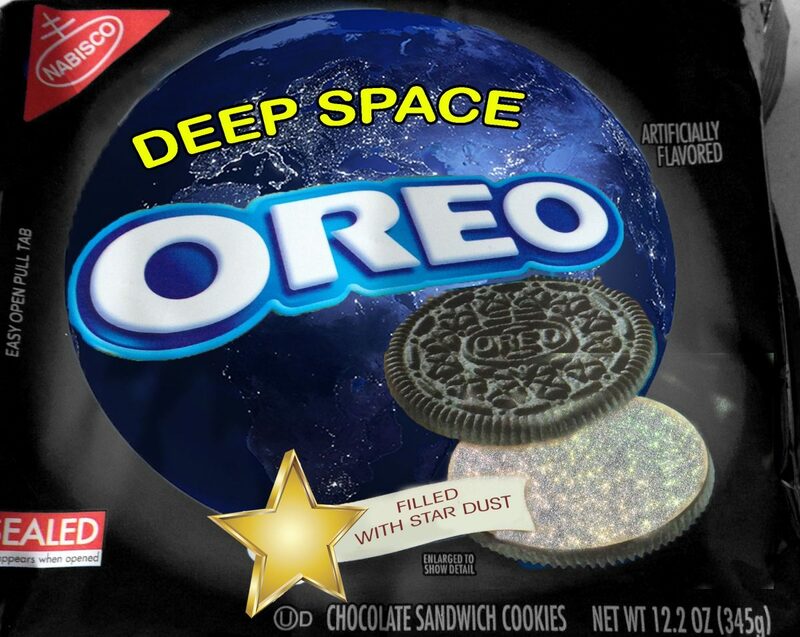 Nations like Bangladesh and Indonesia, the first nations to use the block 5, are becoming space-faring because of SpaceX’s prices.